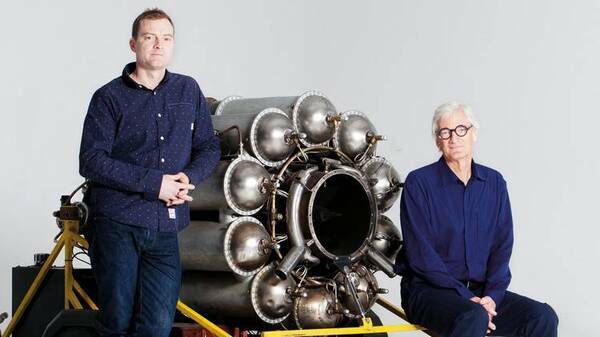 We’ve started building an exceptional team that combines top Dyson engineers with talented individuals from the automotive industry. The team is already over 400 strong, and we are recruiting aggressively. I’m committed to investing ?2bn on this endeavour. Throughout, it has remained my ambition to find a solution to the global problem of air pollution. Some years ago, observing that automotive firms were not changing their spots, I committed the company to develop new battery technologies. I believed that electrically powered vehicles would solve the vehicle pollution problem. 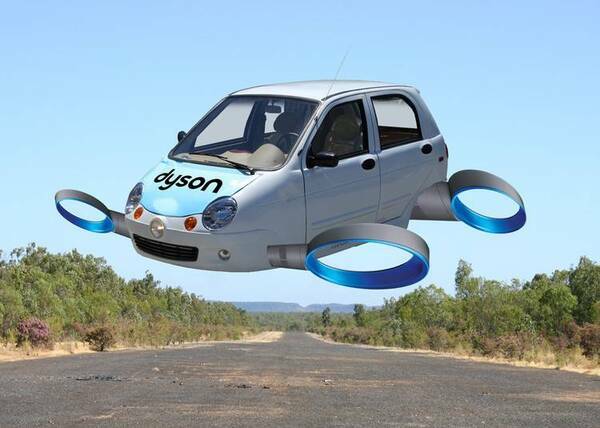 Dyson carried on innovating. The latest digital motors and energy storage systems power the?Dyson Supersonic hair dryer?and?cord-free vacuum line. We’ve relentlessly innovated in fluid dynamics and HVAC systems to build our?fans, heaters and purifiers. By 1993 we had developed several working prototypes and showed an early iteration to British television programme?Blue Peter. The team went on to develop a much more sophisticated technology. In London, nearly 9,500 people die early each year due to long-term exposure to air pollution according to a study carried out by researchers at King’s College London. The World Health Organisation reports “in 2012 around 7 million people died ? one in eight of total global deaths ? as a result of air pollution exposure”. It is our obligation to offer a solution to the world’s largest single environmental risk. I look forward to showing you all what I hope will be something quite unique and better, in due course!